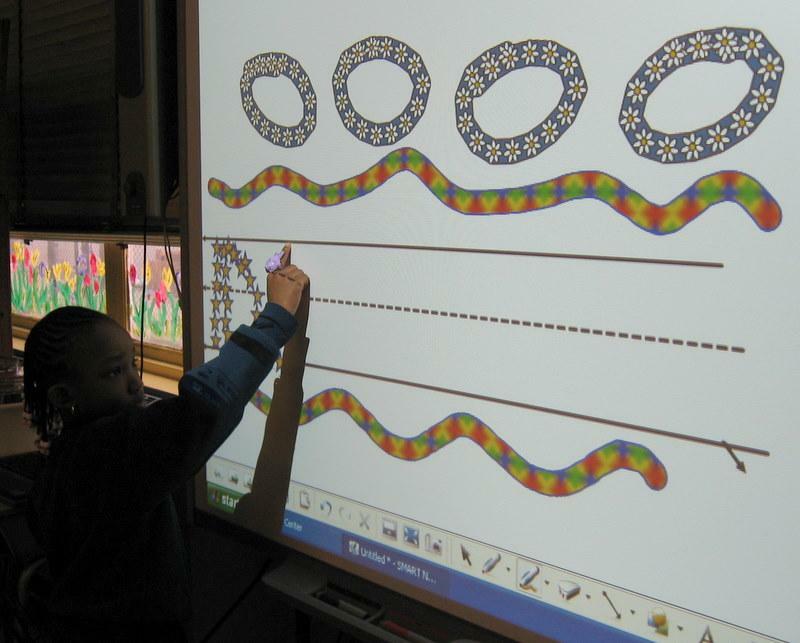 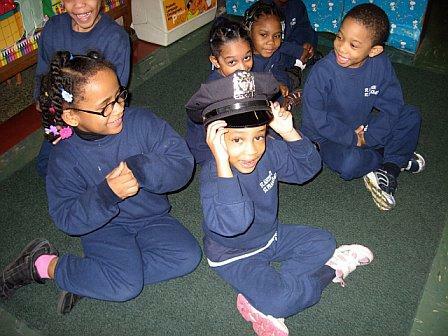 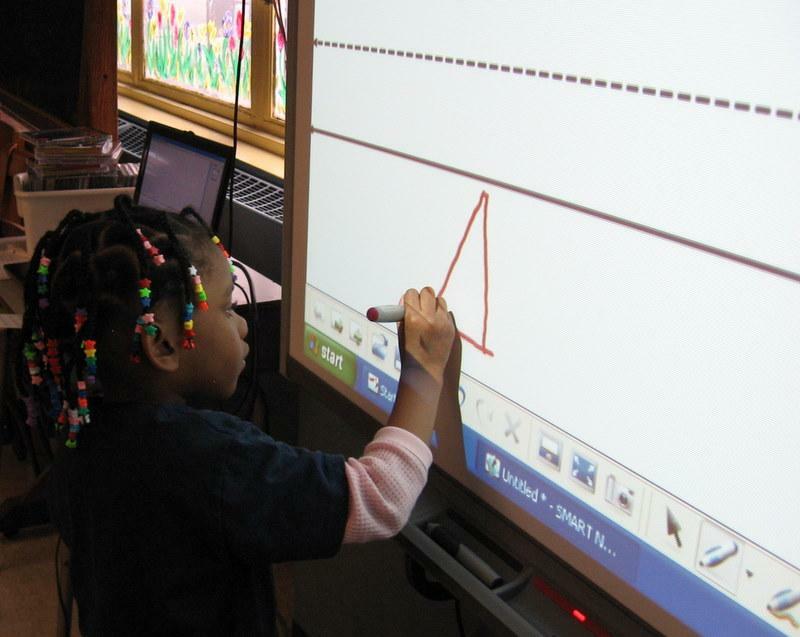 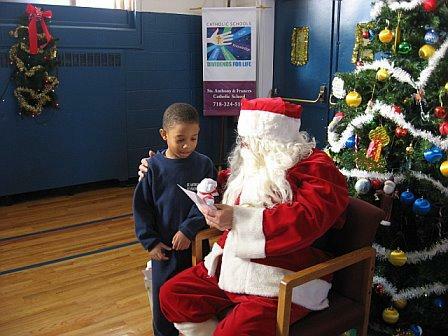 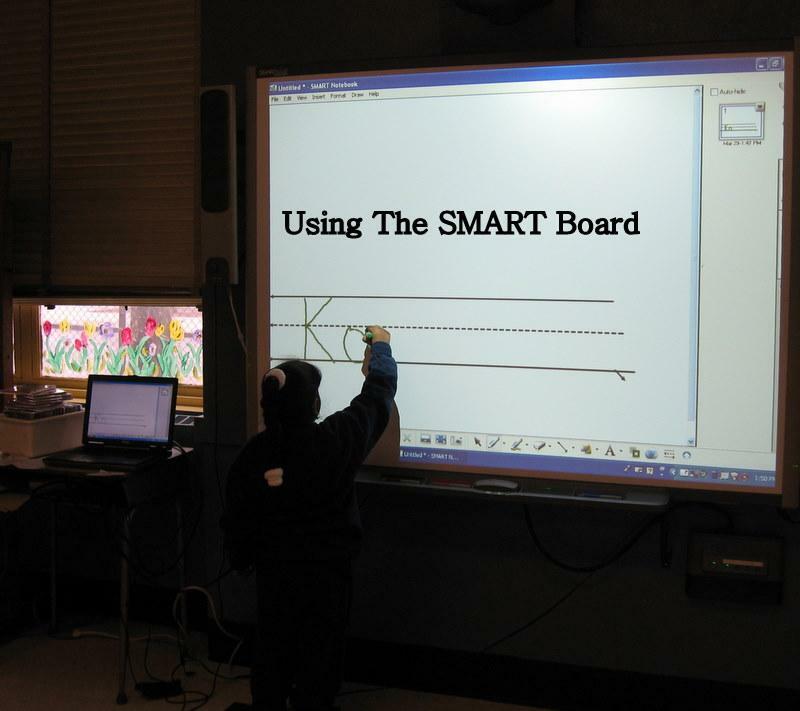 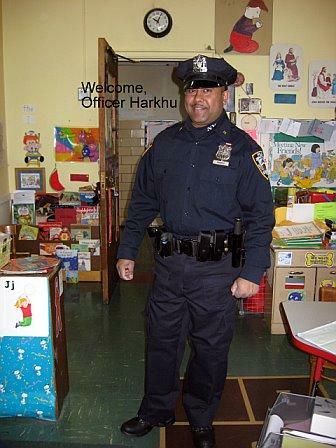 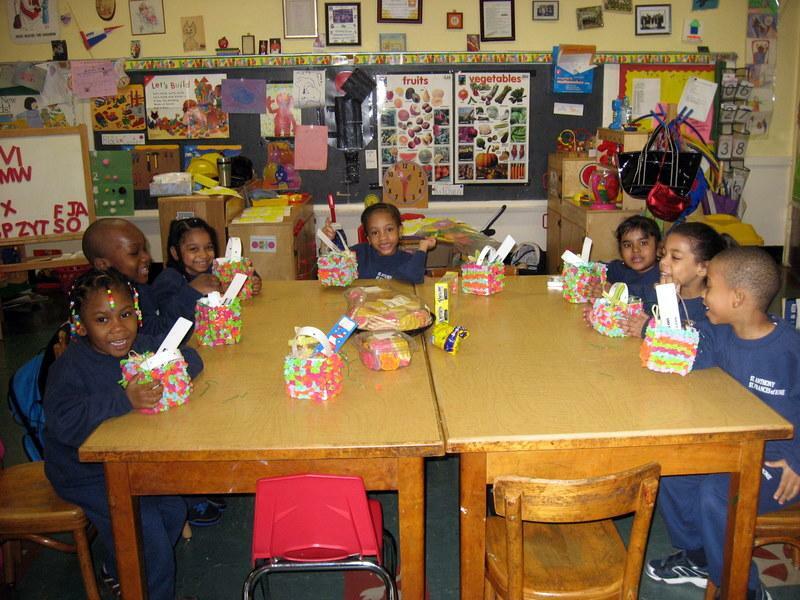 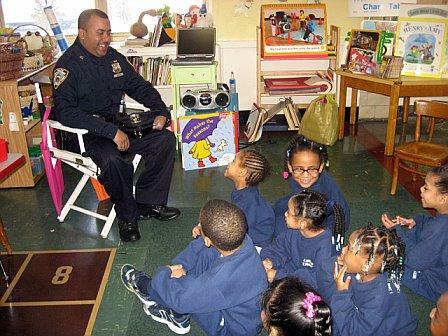 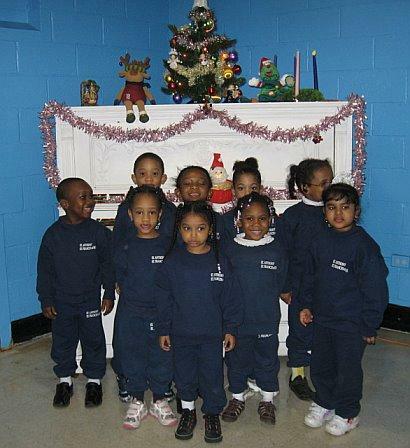 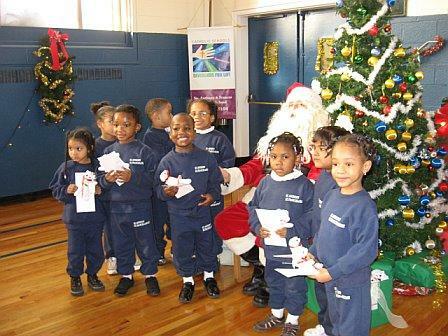 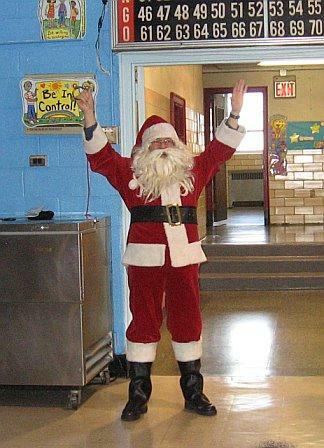 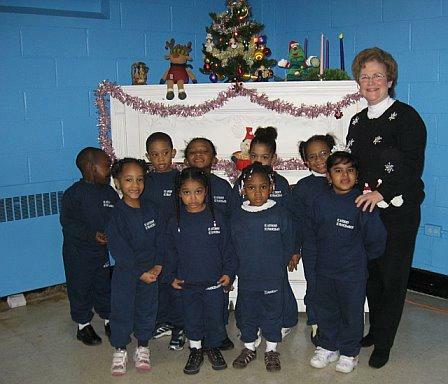 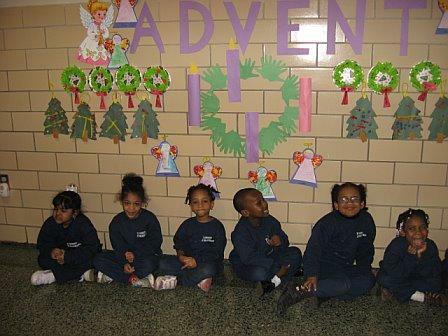 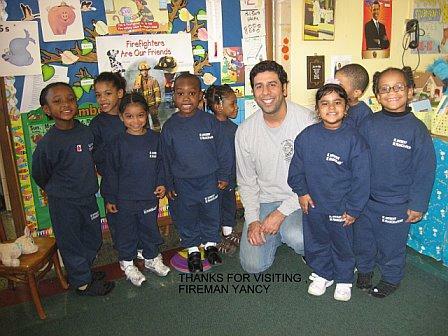 The Pre-K meets NYPD Officer Harkhu in January! 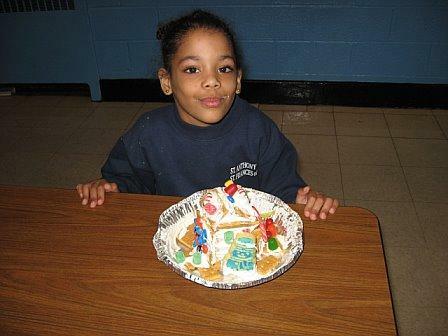 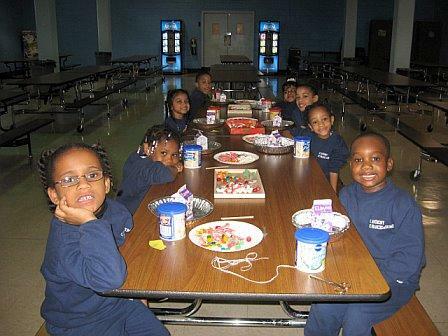 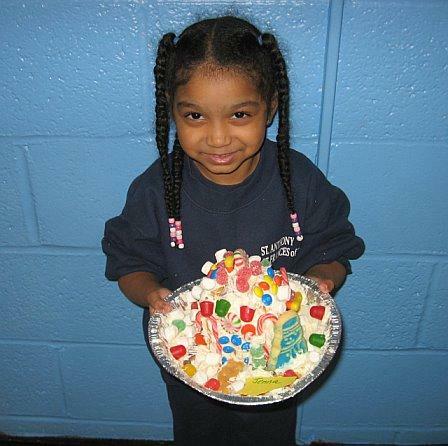 Pre- K makes gingerbread houses in December! 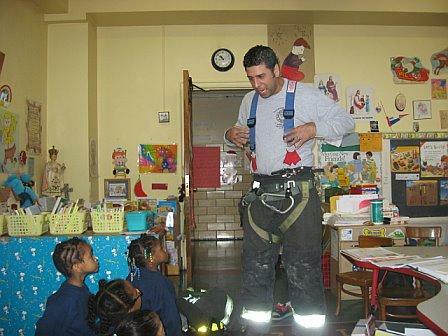 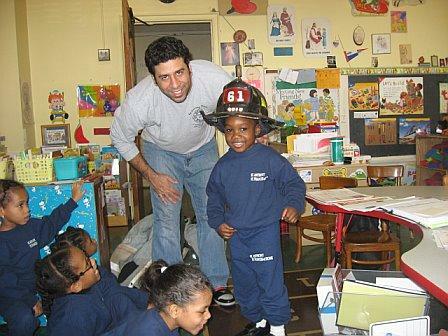 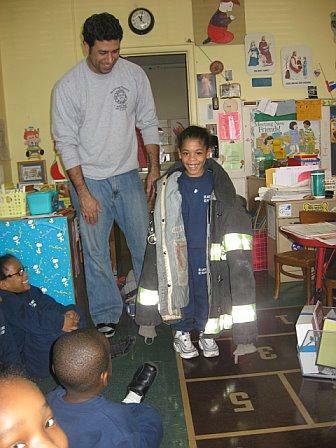 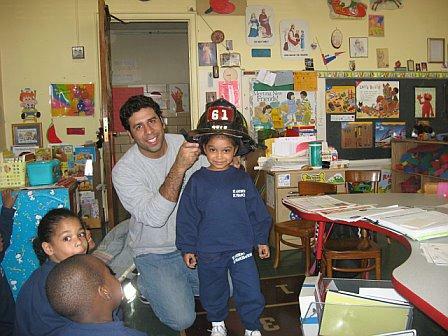 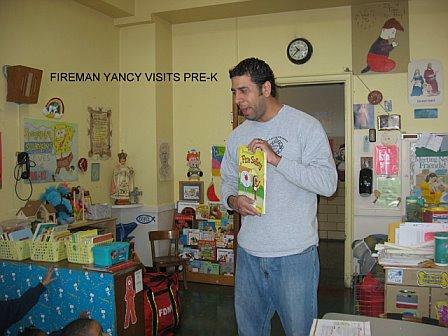 Fireman Yancy visits the Pre-K in November!